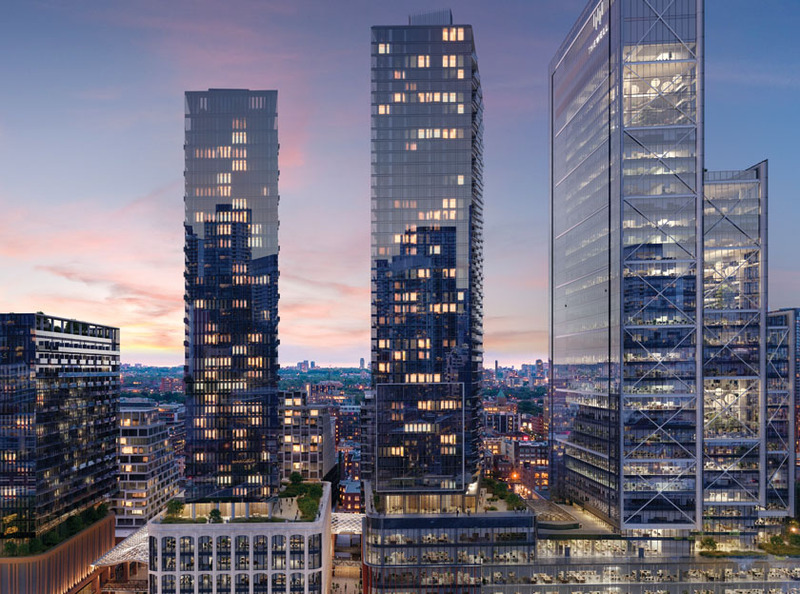 Green spaces, an open-air public promenade and an atmosphere of discovery come together in inspirational, centrally located residences that offer an extension of the King West lifestyle. The Well offers 1,700 residential suites spread throughout six buildings in a mix of luxury condominiums and premium purpose-built rentals. With convenient access to services, food, entertainment, retail and work space, residents can experience the full spectrum of urban living without needing to leave. 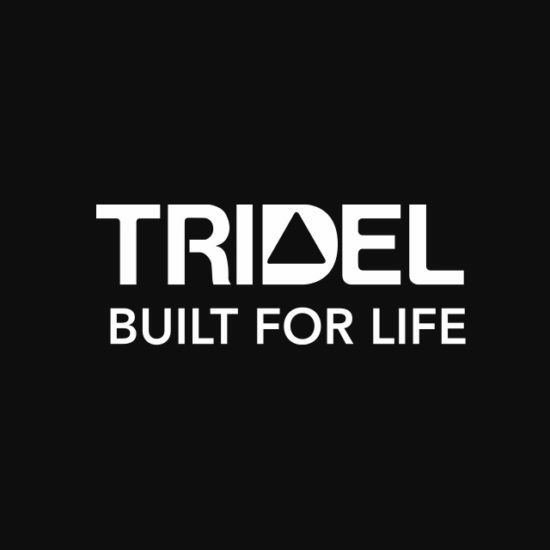 Tridel is Canada’s leading developer, dedicated to building condominiums that meet the needs of today’s homeowners and future generations. The company is working towards this goal by fostering innovation, sustainability and corporate stewardship. RioCan Living delivers best in class purpose-built rental units and condos along Canada’s most prominent public transit lines. RioCan Living developments leverage RioCan’s vast portfolio of major market retail and mixed-use properties. RioCan Living delivers vibrant transit-oriented communities, developed and managed to impeccable standards and backed by RioCan’s proven track record. 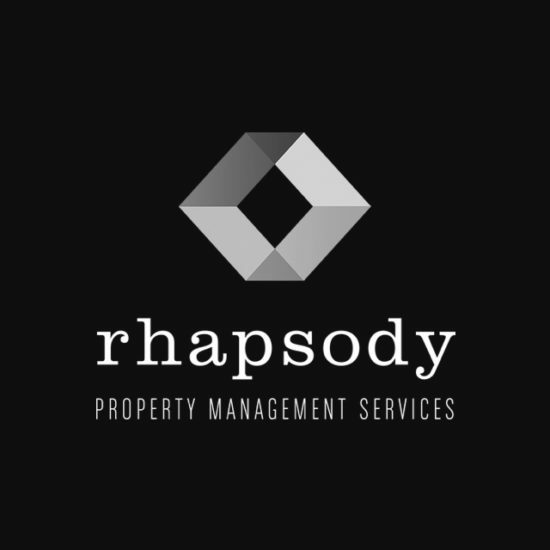 Rhapsody is the premiere property management firm in Canada, focused on luxury rental communities. It was formed to satisfy a growing need for sophisticated rental properties with contemporary layouts and refined amenities.